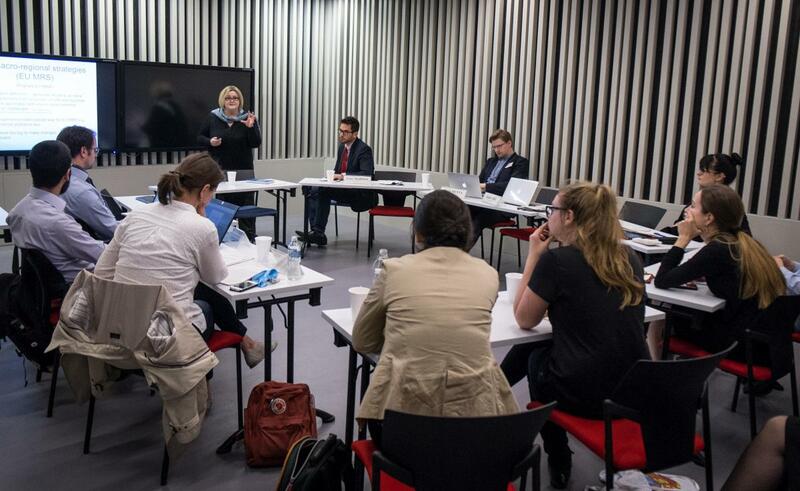 CEU’s Annual Doctoral Conference (ADC) has been organized every year since 2006, providing opportunity to PhD students from CEU and partner institutions to present and discuss their research papers, test their ideas, while gaining valuable feedback from first class discussants. The event is hosted by the Doctoral School of Political Science, Public Policy, and International Relations at CEU. "An Expensive Loyalty: The Role of Ethnicity in Vote Buying"
“Smoothing the way or stirring the pot: Evidence concerning the impact of foreign aid shocks on political violence in recipient countries"
Since the 1970s, mortgage markets have been transformed from being a ‘facilitating market’ for homeowners in need of credit to one increasingly facilitating global investment. Likewise, subsidized rental housing has become exposed to global financial markets through the use of social housing bonds and financial derivatives as well as through the rise of financialized landlords such as private equity firms and real estate firms listed at the stock exchange. Yet, the financialization of housing in the Global South and peripheries of the Global North develops in different ways than in the core of the North because the mechanisms underlying and pushing financialization are fundamentally different. Subordinated and dependent financialization in the (semi-)peripheries is the contemporary form of uneven and combined development, in part shaped by the financialization of the core.